Kalamaki is in at the center point of Crete's south coast. The village actually faces due west because at that point the southern coast of Crete takes a 20 km north-south bend. Kalamaki is just 5 km north of famous hippie haven of Matala. It is also 5 km west of the ruins of ancient Phaistos, which was one of the 3 ancient Cretan municipalities united during the rule of King Minos, and one of Crete's prime archeological destinations. Kalamaki did not exist until 1970. Despite that, there is a Neo (New) Kalamaki just adjacent and to the south of Kalamaki proper. 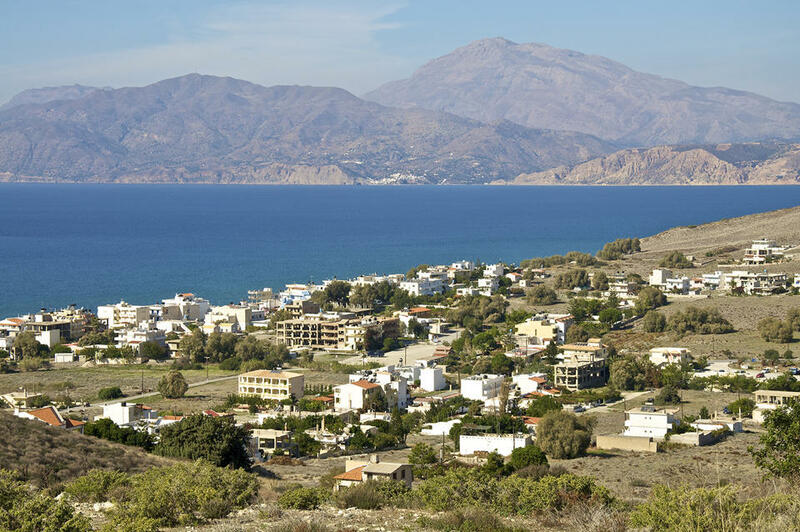 What gave rise to Kalamaki was the burgeoning tourist trade starting in the 1960's. That, and the wonderful beach along Messara Bay on which Kalamaki is sited. 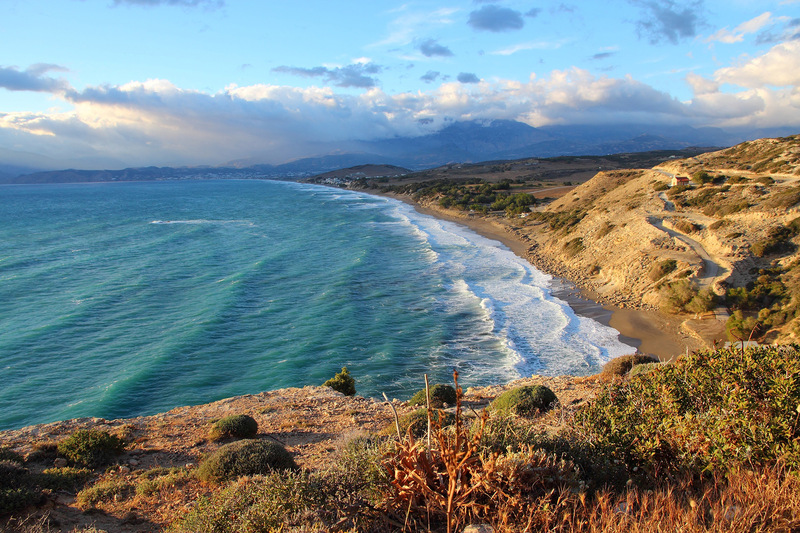 It's the longest beach on Crete's south coast. Another reason for its location is that it is within easy reach of places like Phaistos, Matala, and Agia Galini. Heraklion is about an hour away. The climate and topography of the place is very dry and somewhat hilly, and has been compared to Africa. While Kalamaki is busy, it does not have the crazy, all-night party vibe of so many other destinations in Crete. It's a great place for older couples, families with young children, or anyone who wants a quiet vacation in a beautiful place. 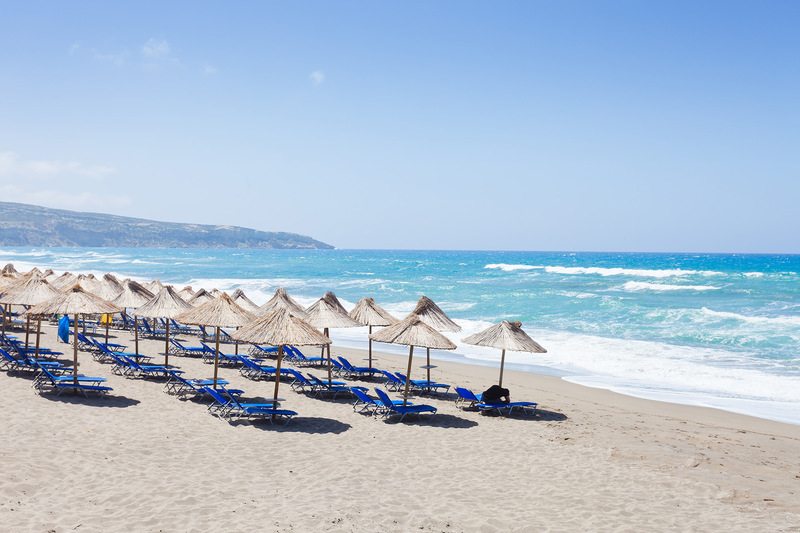 The beach is Kalamaki's best feature. Its 2.5 km is a small portion of the nearly 20 km-long unbroken stretch of soft, sandy shoreline stretching along that entire 20 km-long north-south bend in the Cretan coastline. Sunsets on the west-facing beach are spectacular, the rise of the small Paximadi Islands offshore breaking the monotony of the horizon. A word of warning: sometimes the winds can be a problem. 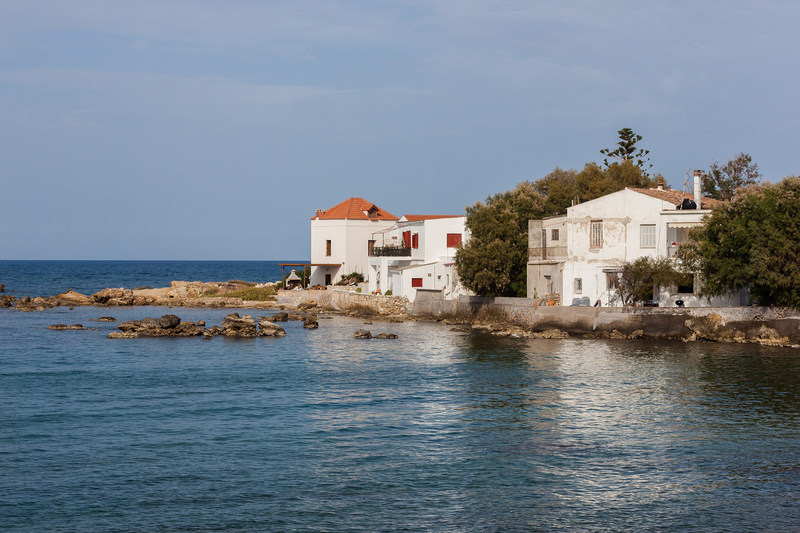 Other than that, Kalamaki is ideal for a quiet vacation. 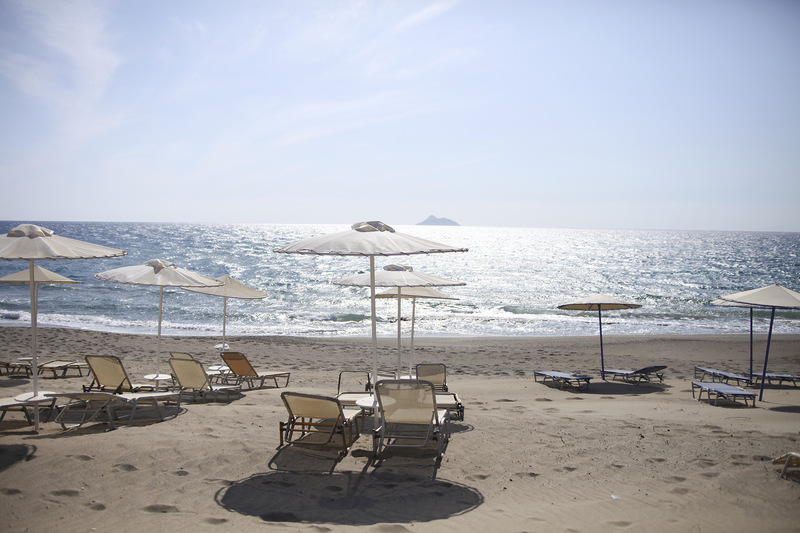 Kalamaki is also ideal for those wishing to attend the annual Matala Beach Festival held toward the end of June and featuring world-class rock bands. The festival attracts tens of thousands, so using Kalamaki as a base allows you to avoid the massive overcrowding at Matala. In addition, as was already mentioned, Kalamaki is a good place from which to launch archeological tours to Phaistos, Gortys, and Agia Triada. All in all, Kalamaki is a good destination for anyone wishing to escape for a few weeks from his hectic work schedule, noisy, dirty urban environment, or sticky relationship issues. Its also great for honeymooning couples and creative types seeking quiet and inspiration.